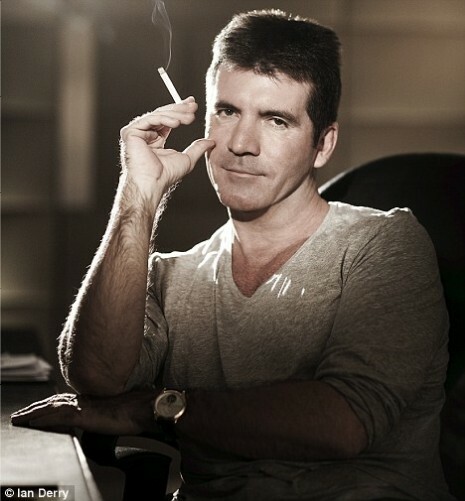 Simon Cowell never likes to be more than a few feet from a cigarette because he’s a chain smoker and inhales three packs a day. (To make up for it he stocks up on vitamin supplements and skin creams at Whole Foods.) So it makes sense that when he went to Ralph Lauren and found a small decorative silver plated cigarette holder he liked, that he bought 100 of them. He has several huge houses and each room has a cigarette holder in every corner.